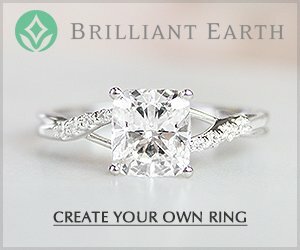 Kerstin Laibach is a wedding ring designer based in Germany and the UK, specializing in handcrafted wedding bands and unique rings made with the highest standards in mind. 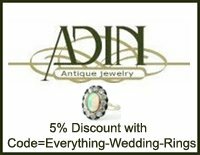 Today, she has an established a growing jewelry business, and couples searching for ethical and eco-friendly designer wedding bands will fall in love with her exquisite creations. 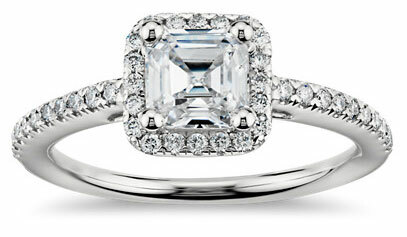 Find out more about her amazing wedding ring pieces here including styles and prices! 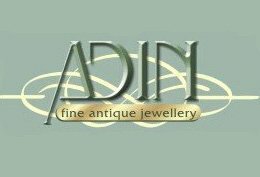 Kerstin received her training as a goldsmith through her work as a designer, creator and antique restorer in Freiburg, Germany and her apprenticeship at Weil am Rhein, a small German town located in Basel Switzerland. In 2008, weighed by ethical and environmental concerns in the jewelry industry, Kerstin decided to begin her own business – Atelier Laibach – so she could focus on crafting her own pieces made with eco-friendly and ethical practices. Since that time, her reputation as an internationally recognized jewelry artist has risen – not only because of her unique and brilliant creations but because of her serious dedication to eco-friendly jewelry. Ring designs you'll find at Atelier Laibach include hammered, plain and twisted bands made with recycled 18K yellow gold and sterling silver in addition to contemporary and classical works made with natural locally gathered gemstones. 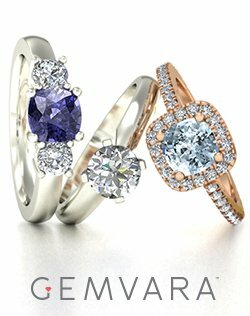 Rings can also be made with recycled platinum, palladium, rose gold and white gold and with lab created diamonds upon request. 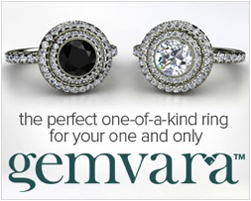 Personalized rings with custom touches and inscriptions are available too. 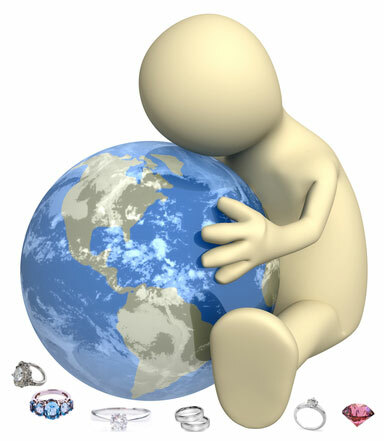 Kerstin will also work with her clients to create unique handmade wedding bands and rings made from memorable keepsakes like naturally gathered stones. 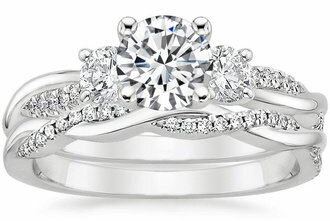 Prices for her handmade wedding bands and gemstone rings range from around $160 dollars for plain bands to around $1800 dollars for more intricate designs. 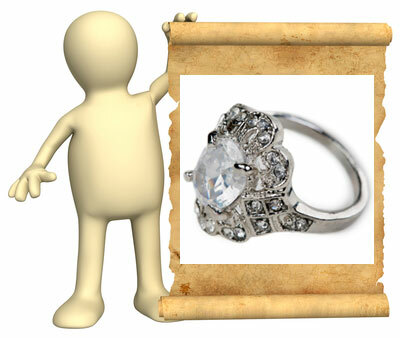 Prices though will depend on the metal used (silver, gold, platinum etc.) in addition to current exchange rates (euro to dollar). 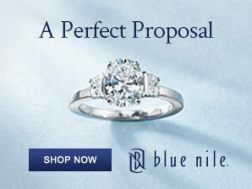 Clients may also send in used pieces of jewelry, and the value of the metals will be deducted from the price of the ring. Custom creations will be priced on a case-by-case basis too. Where to begin?! 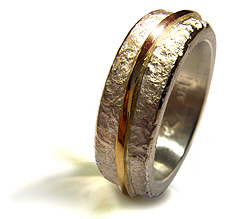 Kerstin Laibach has a deep commitment towards creating handmade rings with the highest regard to environmental ethics. For all of her pieces, she uses recycled metals and locally gathered or produced stones and materials. She also goes one step further to craft her rings without resorting to the use of hazardous chemicals, and all of her rings are created using 100% cruelty free and vegan friendly materials (for example, she uses a special polishing paste that is free of ingredients derived from animals). 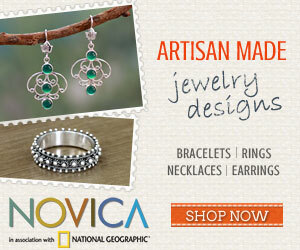 PLUS she donates 10% of her sales to wildlife and conservation funds. 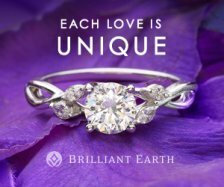 If you are looking for 100% ethical, environmentally friendly and vegan wedding bands, Kerstin’s works of art definitely make the grade. Currently, Atelier Laibach ships to the UK, all EU countries, the USA, Canada, New Zealand and Australia – and all pieces may be ordered from the website. 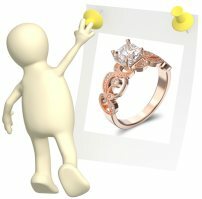 Returns are not available for bespoke (custom) rings. All other orders may be returned if a piece is faulty.